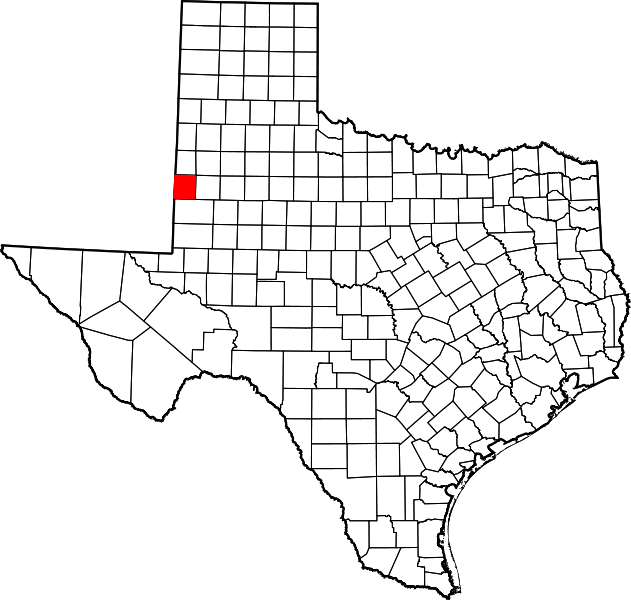 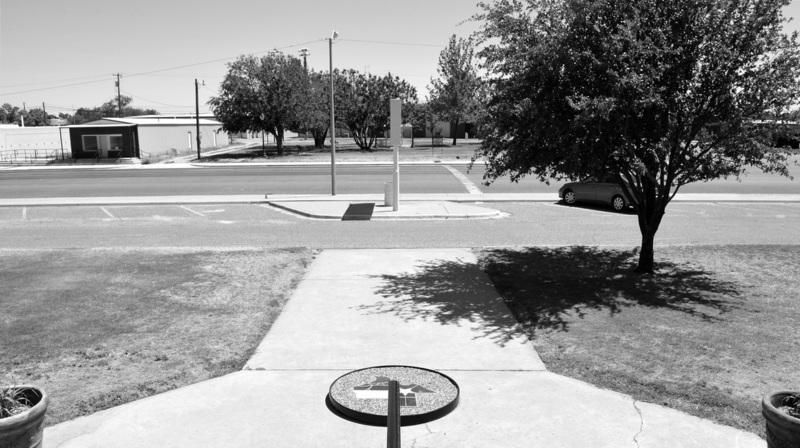 "Yoakum County is in western Texas on the southern High Plains, along the New Mexico border. 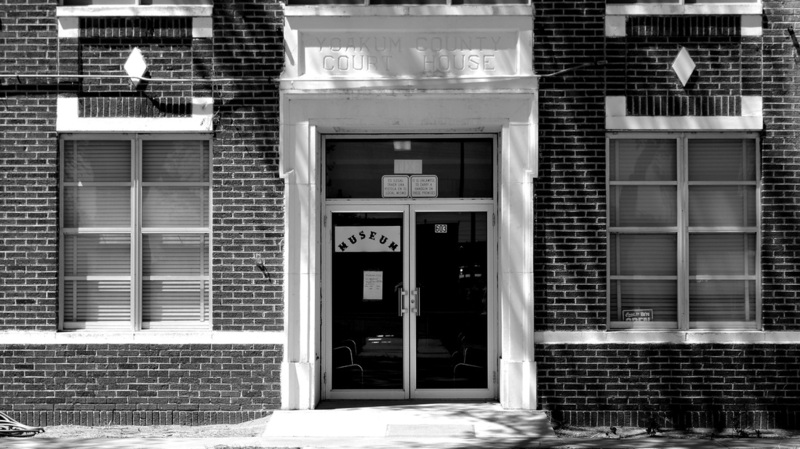 The [county] was named for Henderson King Yoakum. 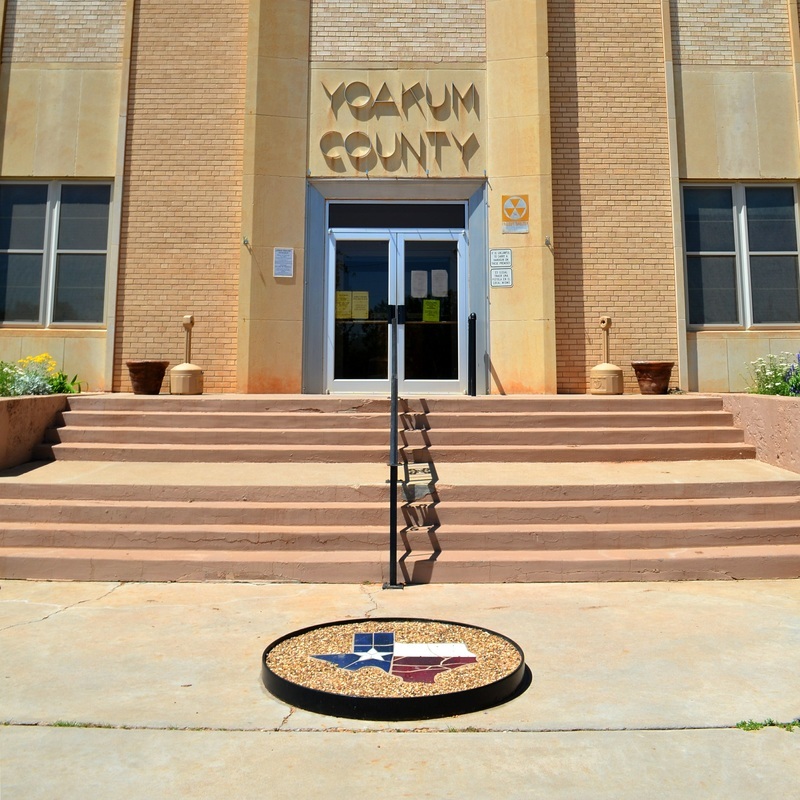 Yoakum County covers 800 square miles of nearly level terrain. 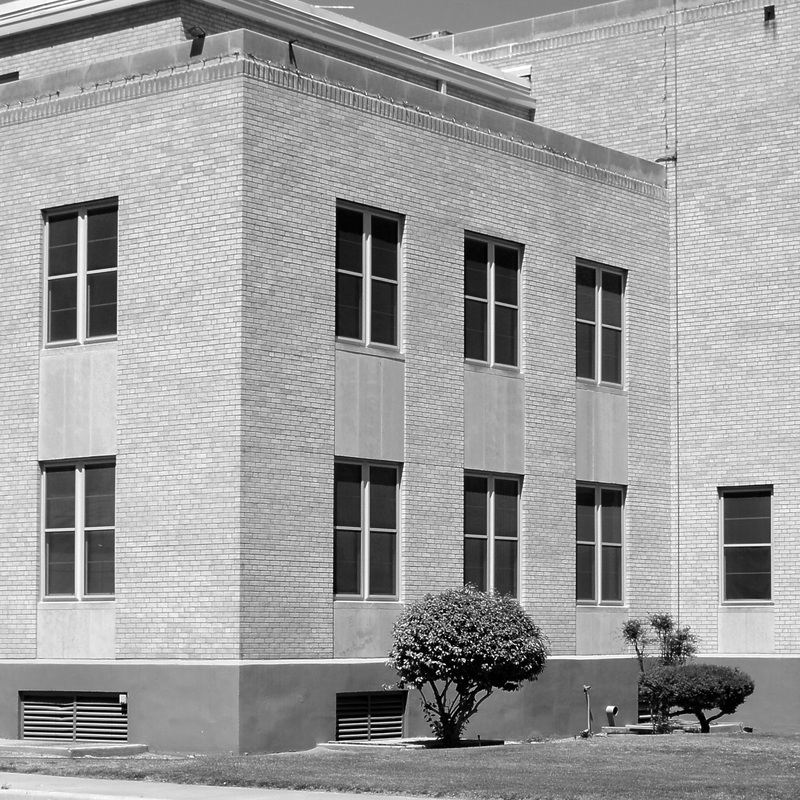 Elevations range from 3,400 to 3,900 feet above sea level. 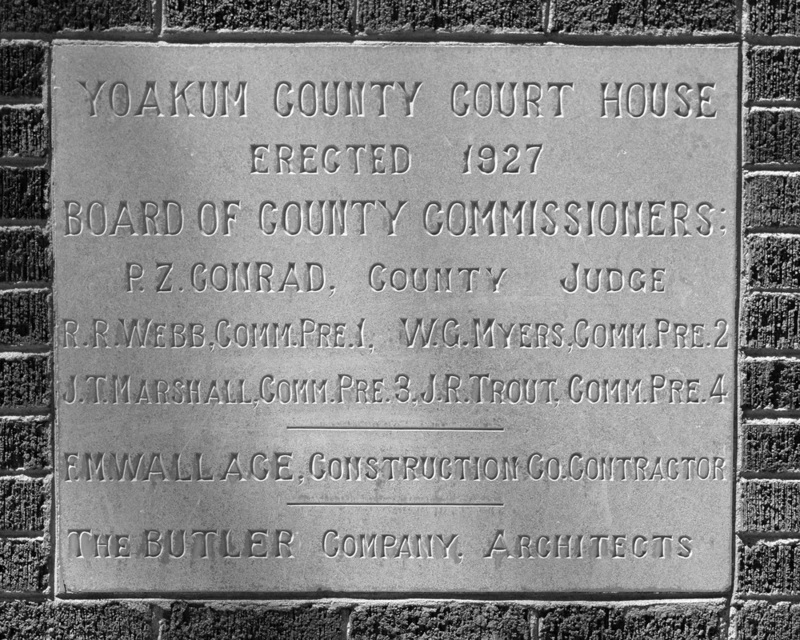 "In 1876 the Texas legislature established Yoakum County from lands formerly assigned to the Bexar District, but in 1890 the United States census found only four people living in the area, and as late as 1900 the county had only twenty-six residents. 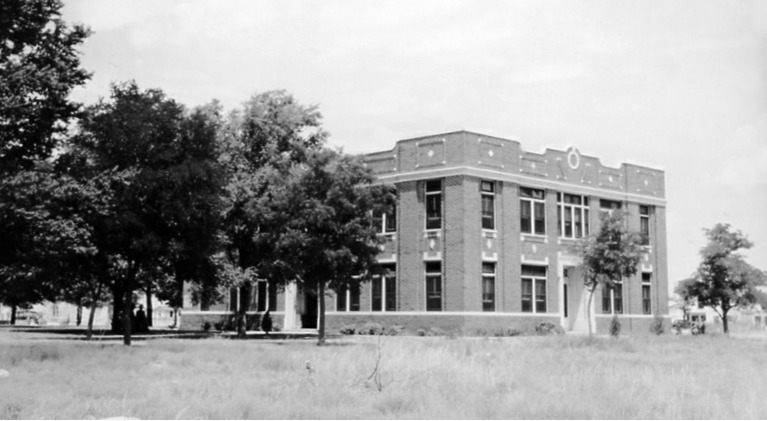 The economy was entirely dominated by cattle ranching at that time. 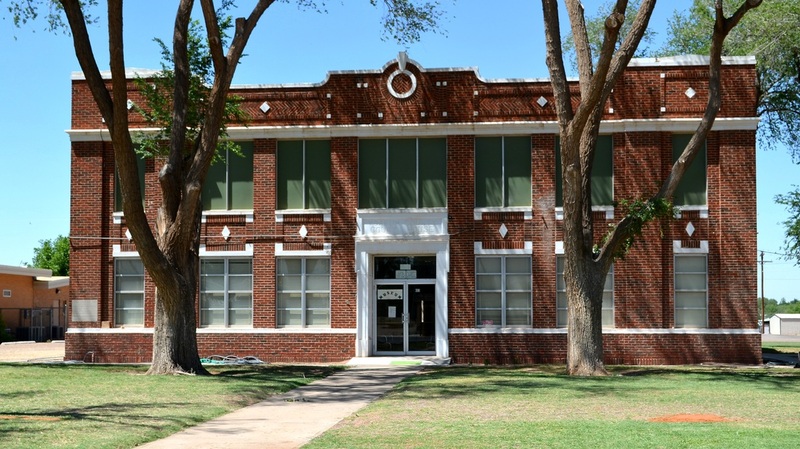 "In 1905 William Jackson Luna established a store and post office at Plains, and when Yoakum County was organized in 1907, Plains became the county seat. 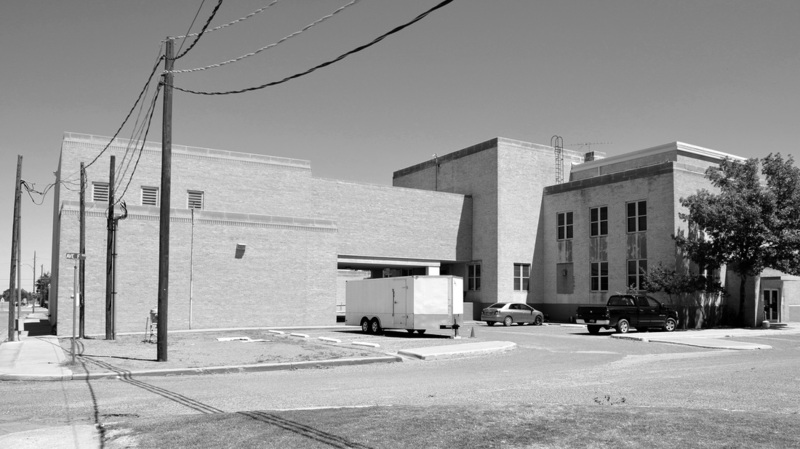 "Substantial economic development began after 1936, when oil was discovered. 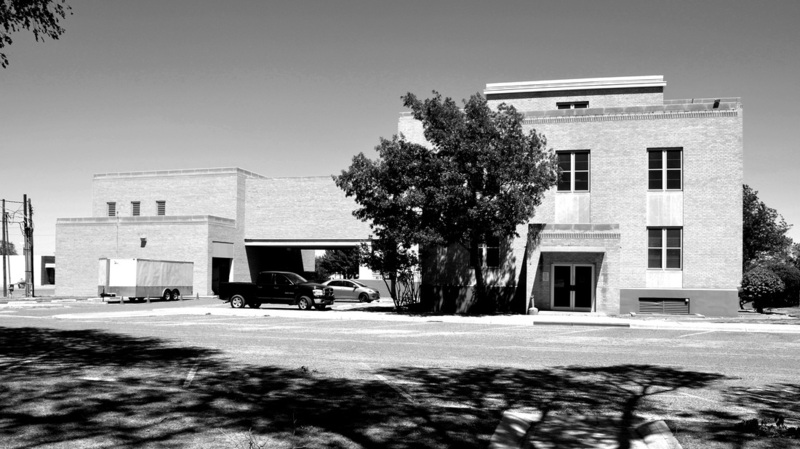 Intensive production quickly ensued, and in 1938 more than 1,239,000 barrels of crude were produced in the county. 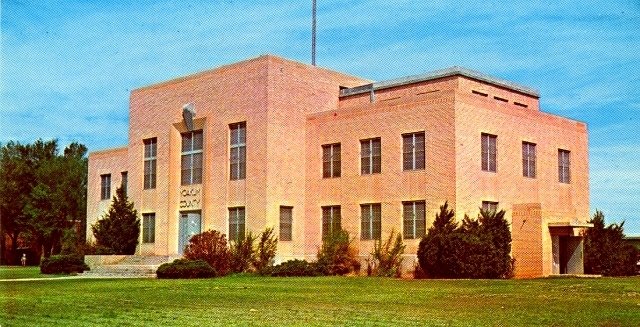 The boom centered at Denver City, founded in 1939, and by 1940 the county population had jumped to 5,345. 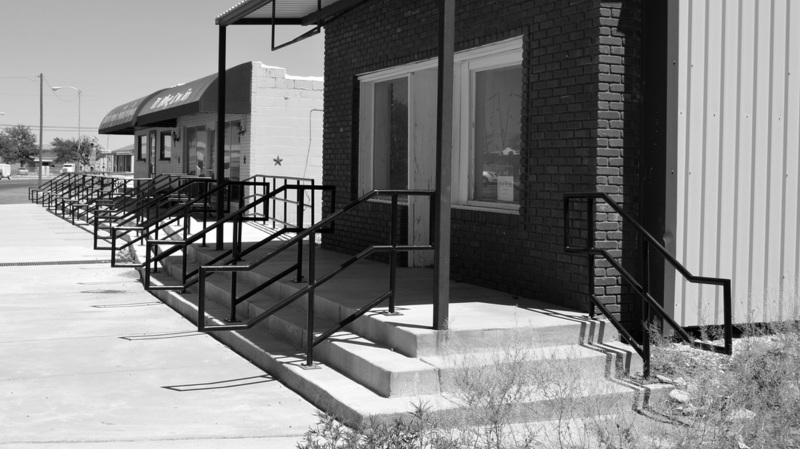 Meanwhile, agriculture declined. 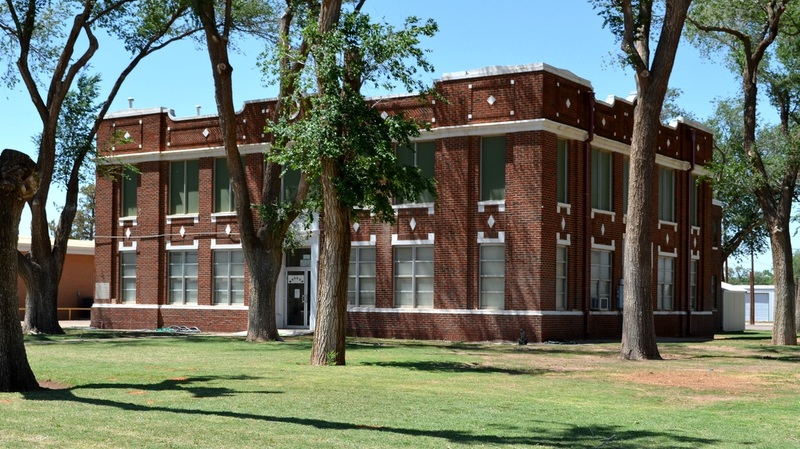 "In the decades after World War II irrigation helped to open thousands of new acres to fruitful cultivation." 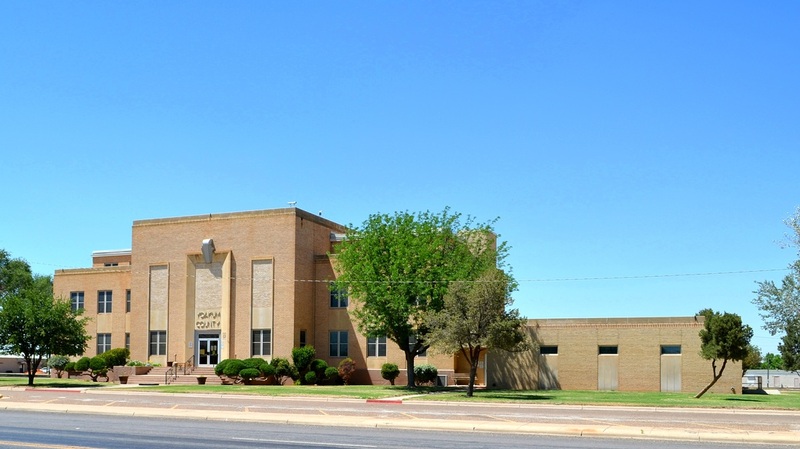 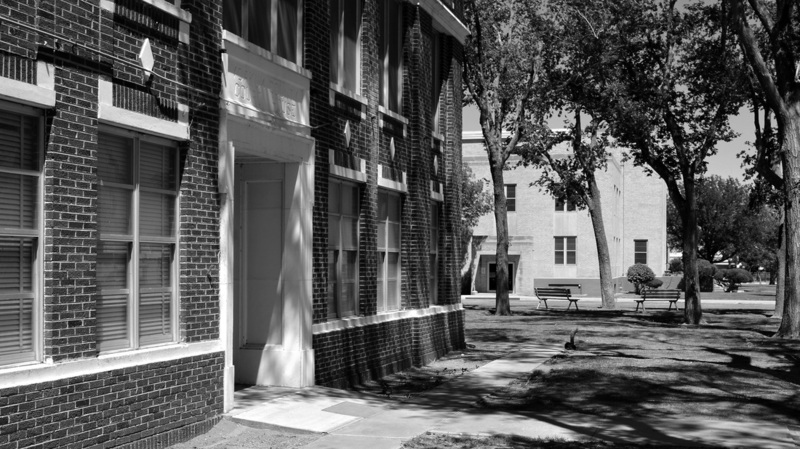 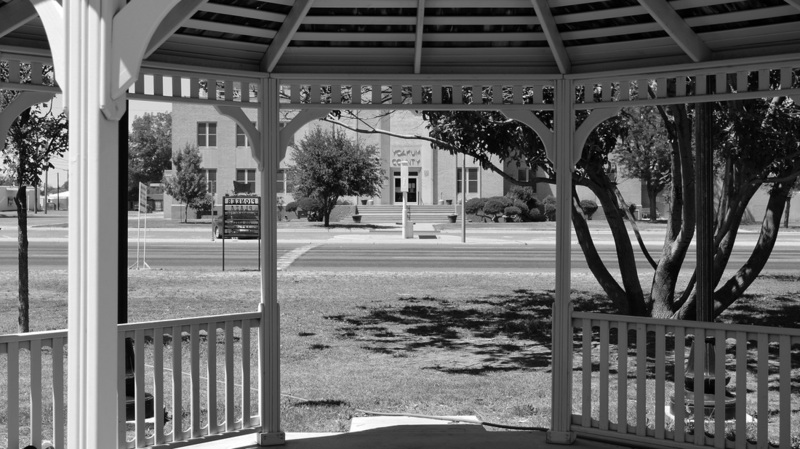 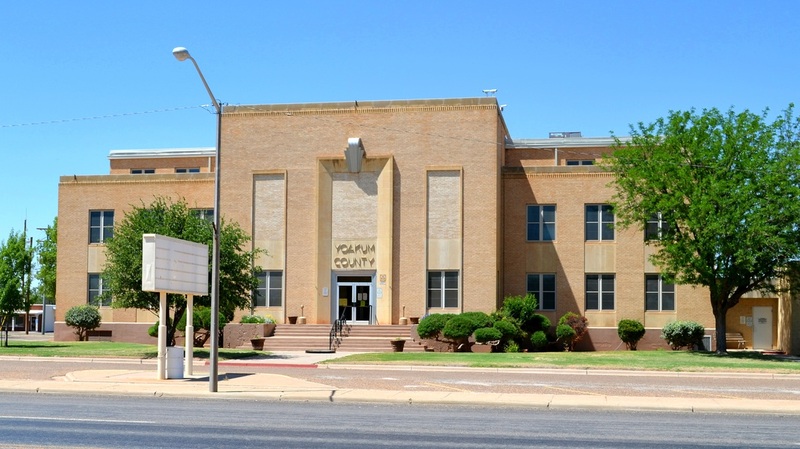 I visited Yoakum County and photographed the courthouse in Plains on Saturday, May 19, 2012. 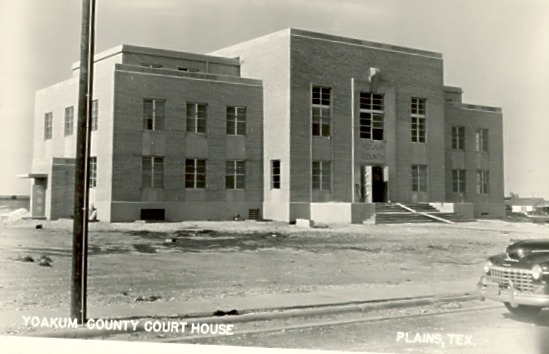 Directly west of the current courthouse, this modest two-story courthouse was designed by the Butler Company, Architects. 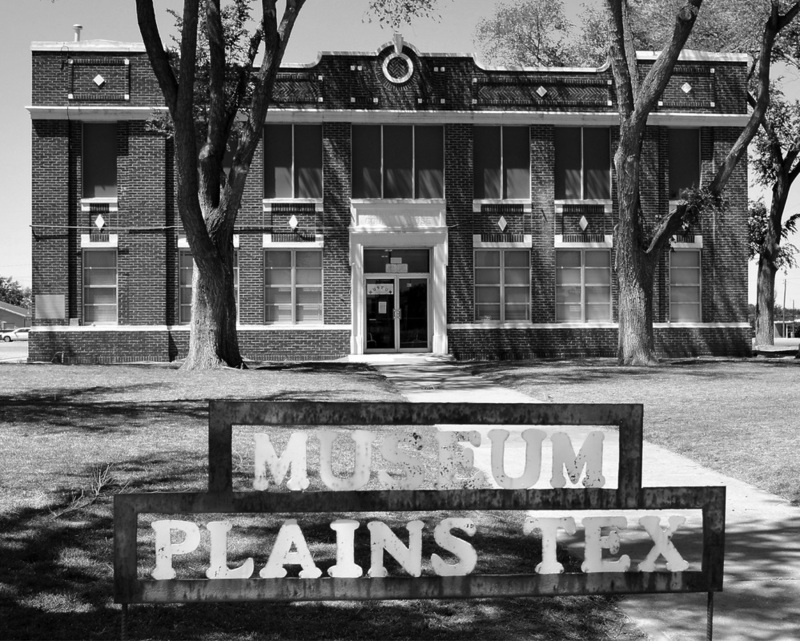 It's now a museum. 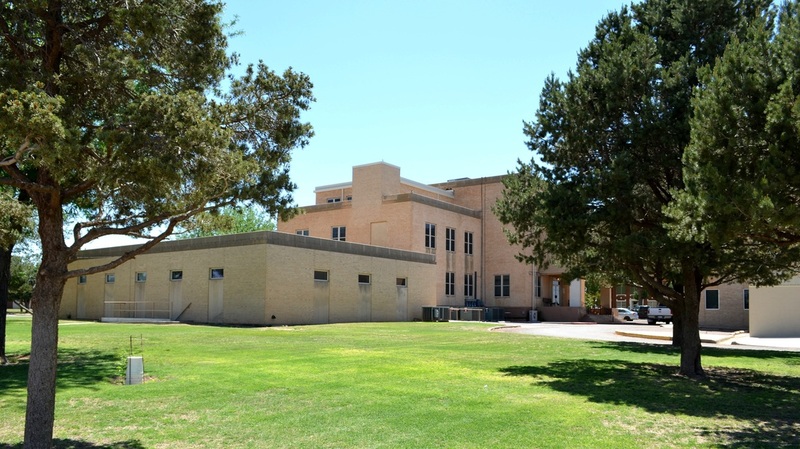 The office of Architect Wyatt C. Hedricks designed a total of 8 Texas courthouses, although he's best known for Houston's late Shamrock Hilton Hotel.